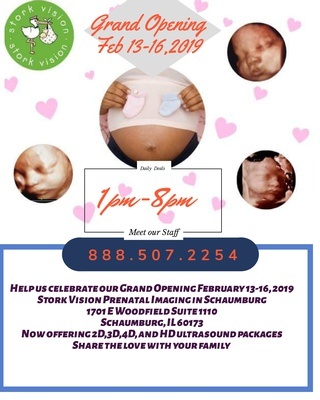 Join us as we welcome Stork Vision to Schaumburg! Stork Vision 3D/4D Ultrasound is the largest branded 3D/4D ultrasound imaging company in the country with 22 locations nationwide. 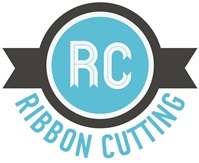 Ribbon will be cut at 1:00 p.m.